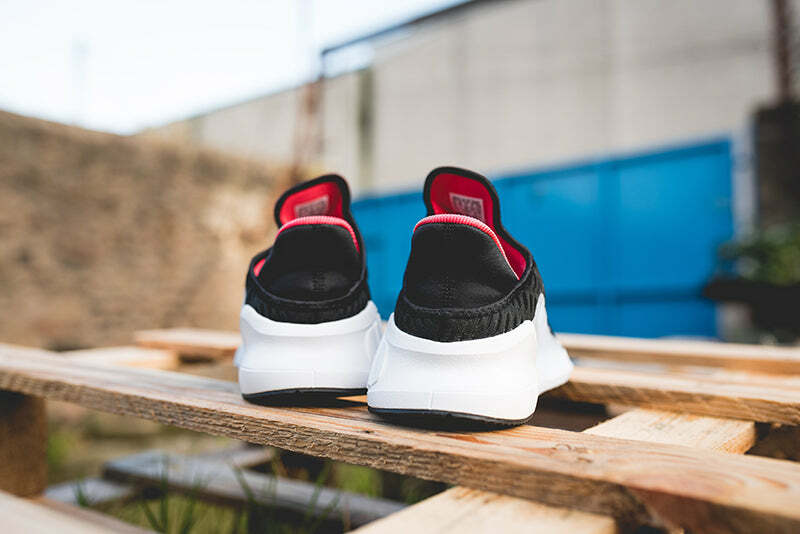 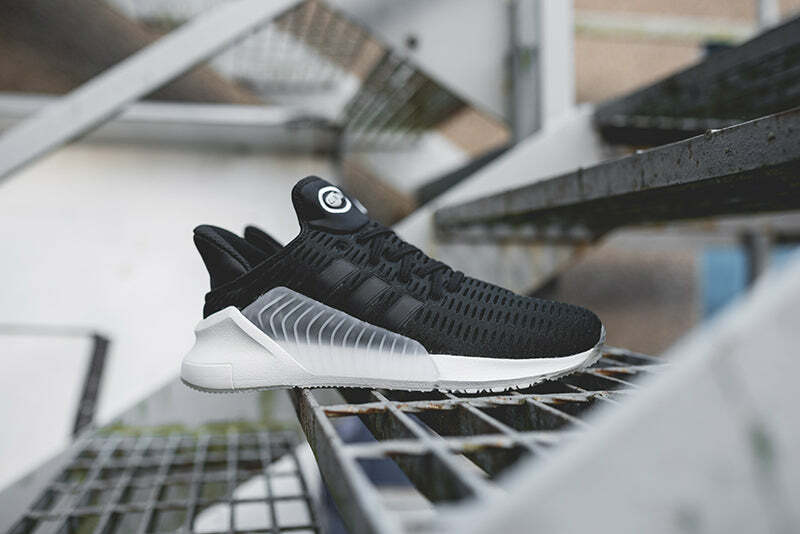 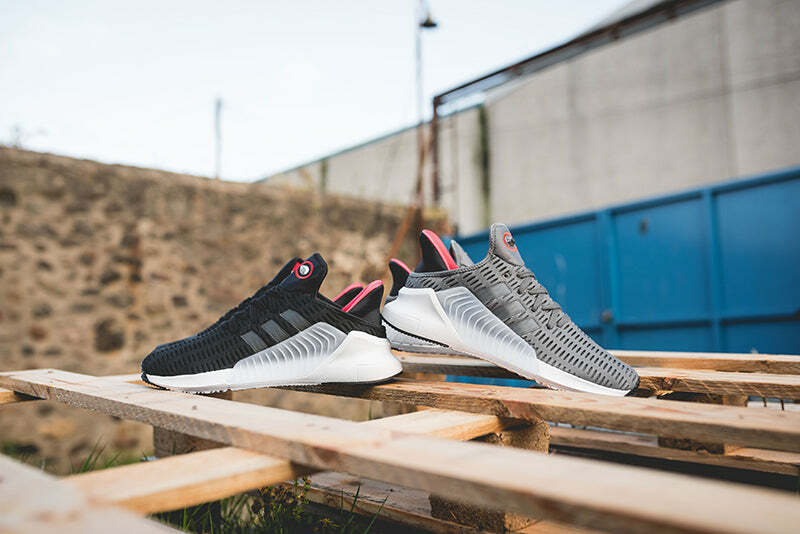 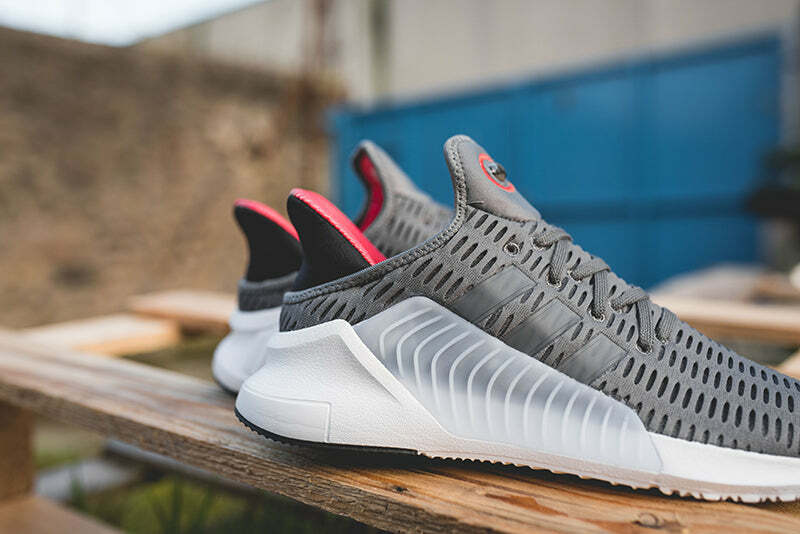 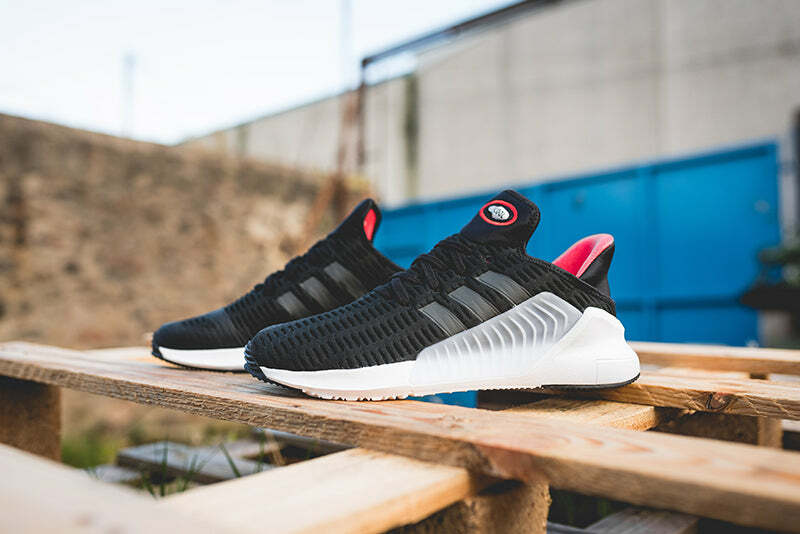 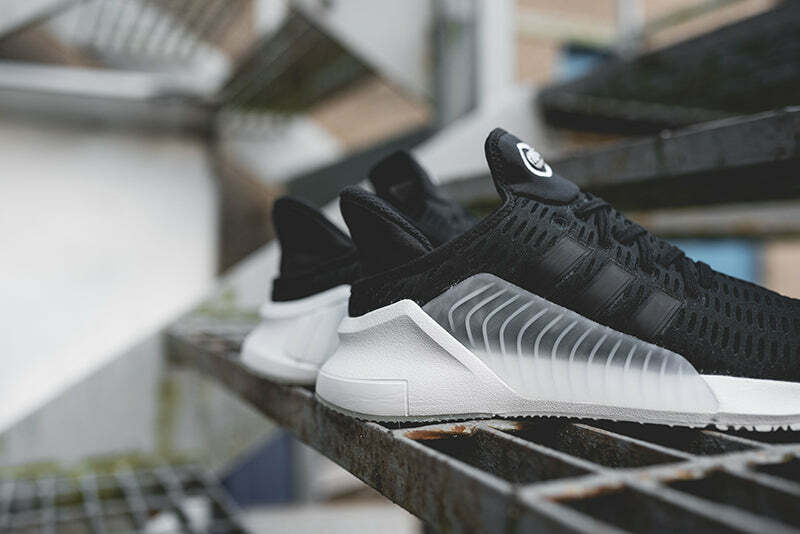 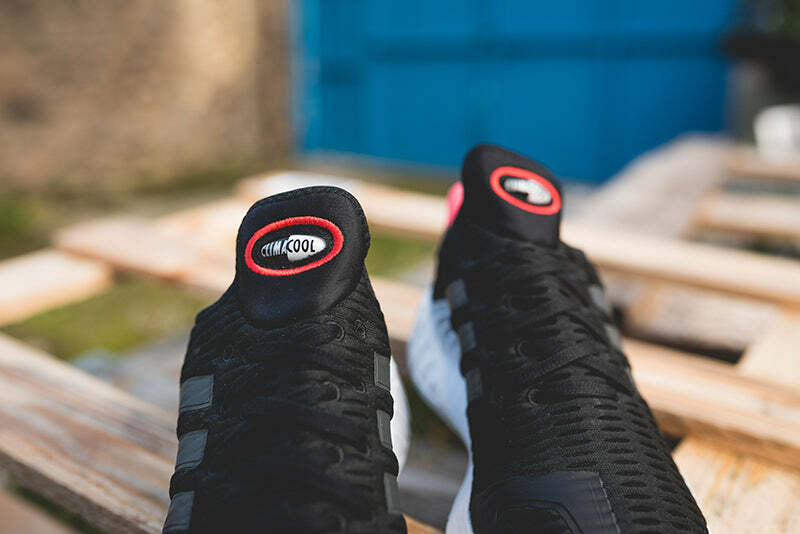 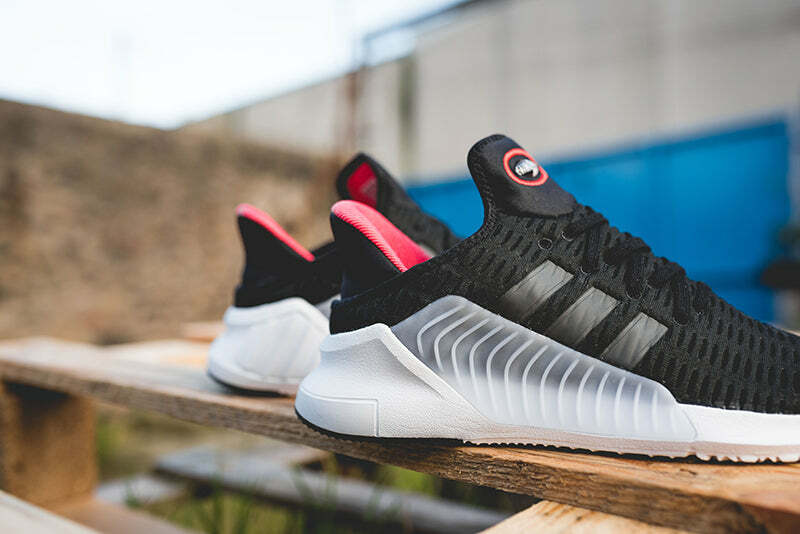 A blast of nostalgia from the early 2000s, the Climacool training shoe is back as a street style crossover. 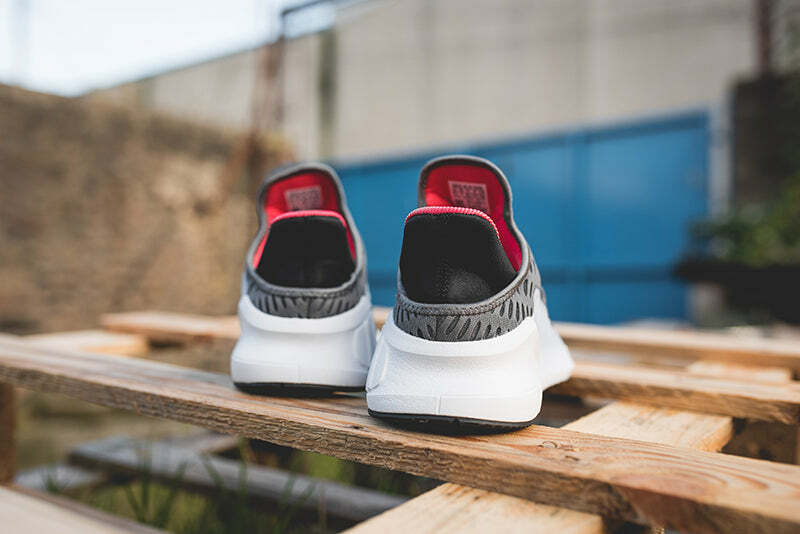 These men’s shoes update and deconstruct the retro style for 2017. 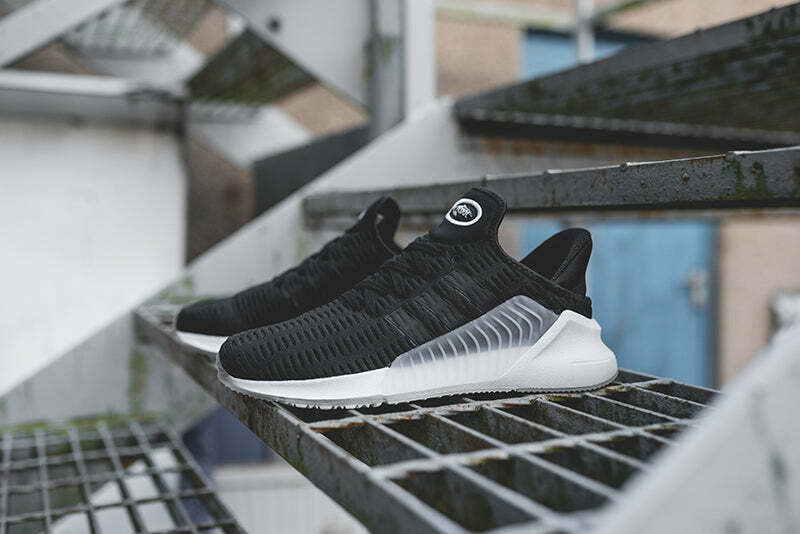 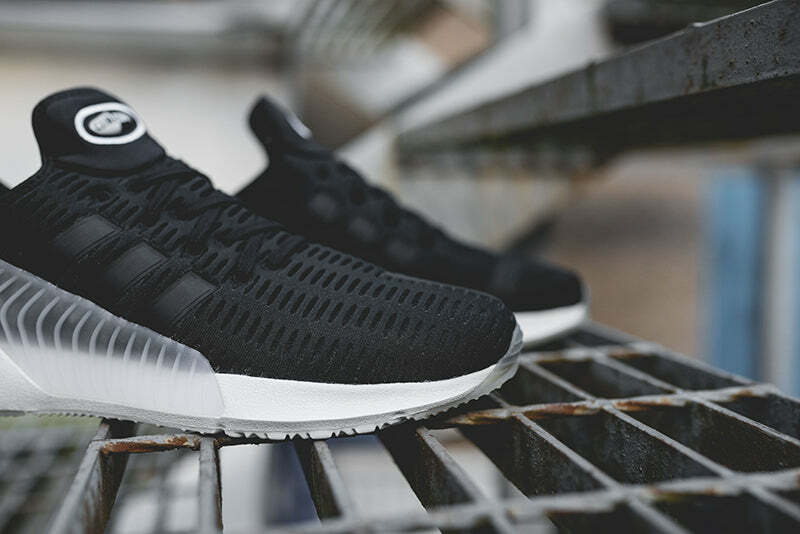 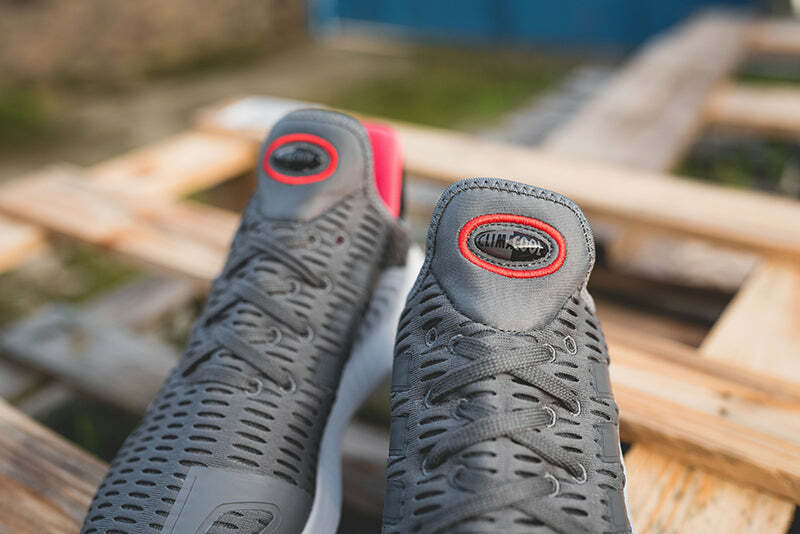 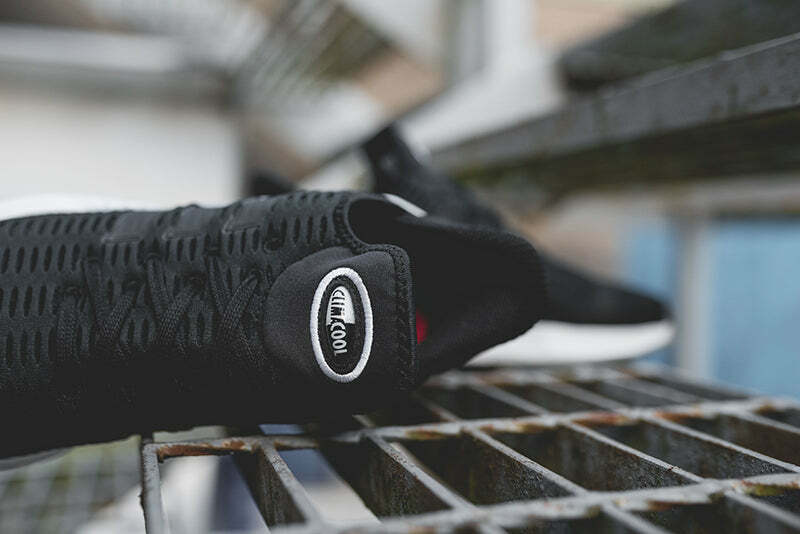 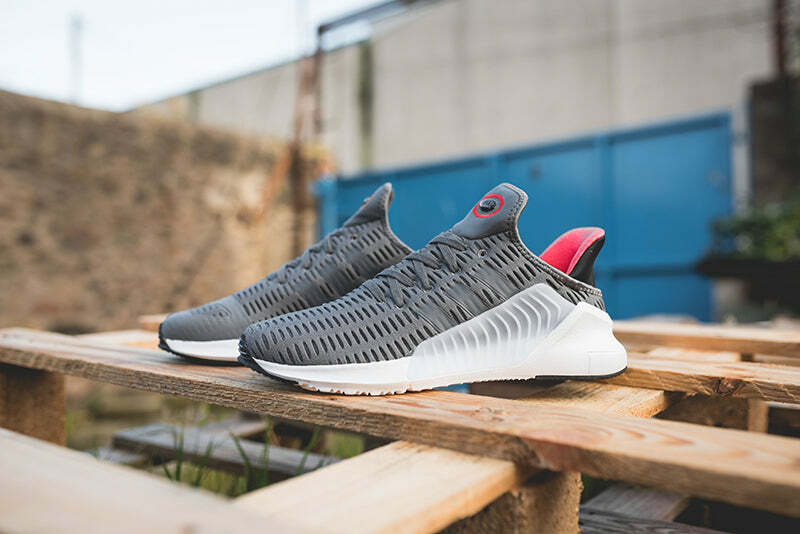 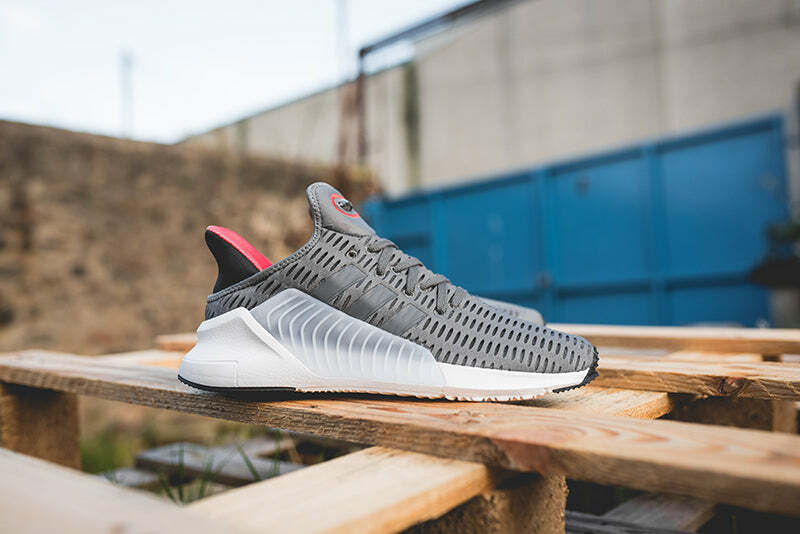 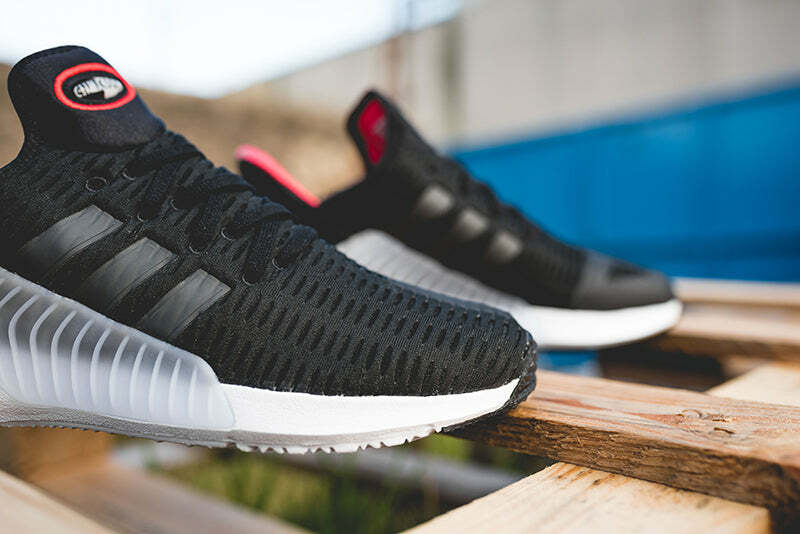 The bootee upper is made in climacool® mesh for a snug, breathable fit. 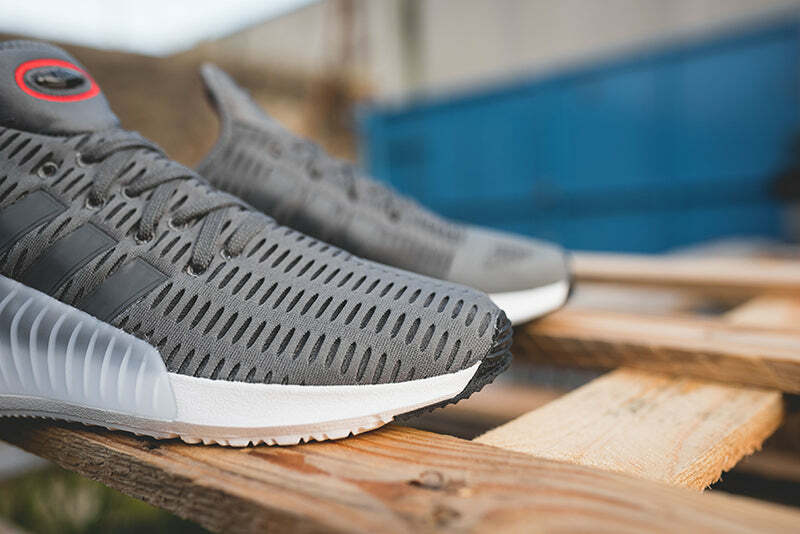 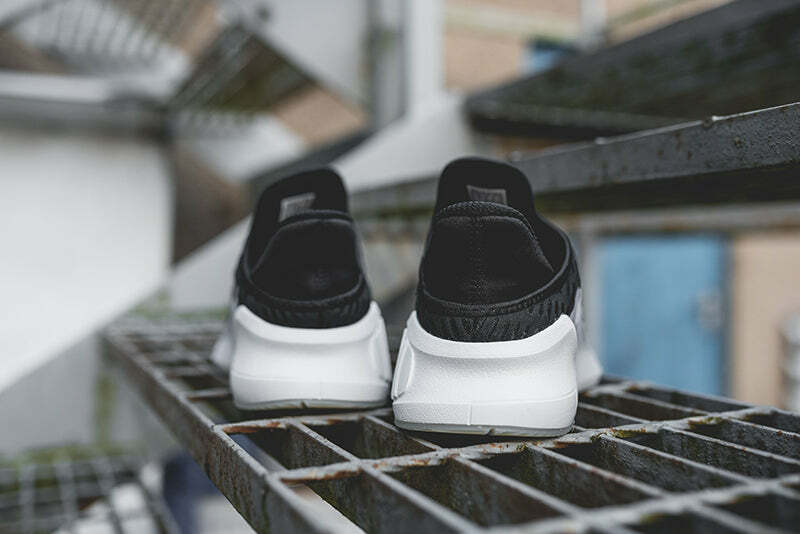 The EVA midsole wraps up onto the upper for a fresh look. 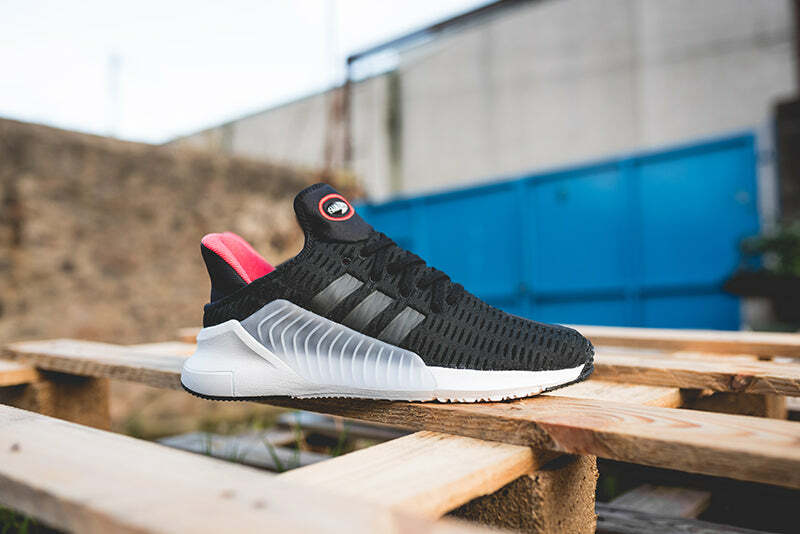 TPU plug details call back to the design of the original Climacool II.